Troopers say the two pedestrians were walking far away from the roadway when the vehicle hit them for unknown reasons. Pedestrian Rogelio Caballero Alonso of Weslaco died at the scene. The 7-year-old girl was transported to the hospital with injuries. In Weslaco, a claim can be filed only by specific family members, but there are strict requirements and deadlines that must be met. 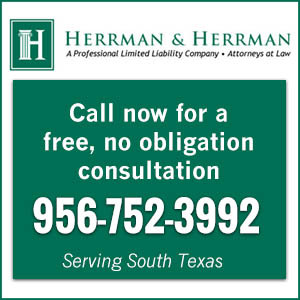 It is critical to talk with a Weslaco wrongful death attorney to get the information and advice needed to move forward.